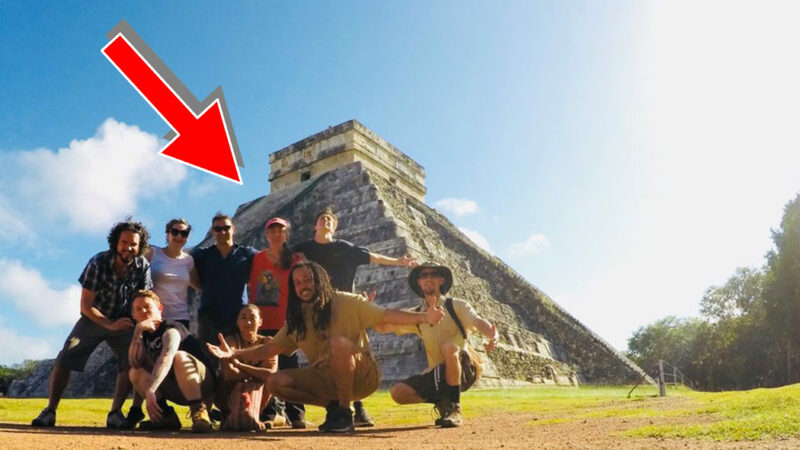 Is Kukulkan Angry? 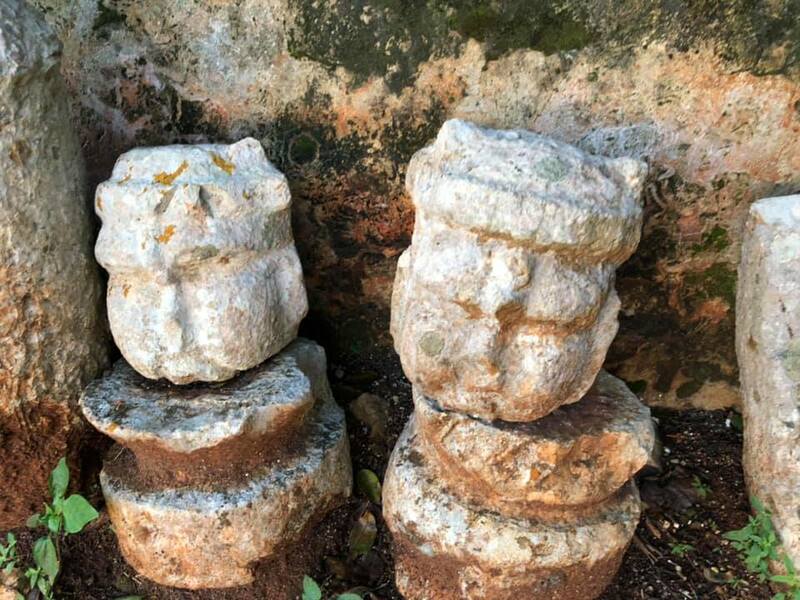 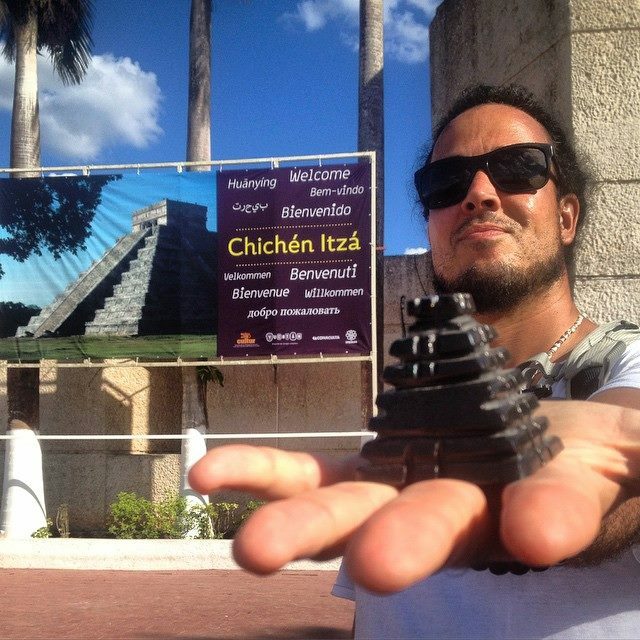 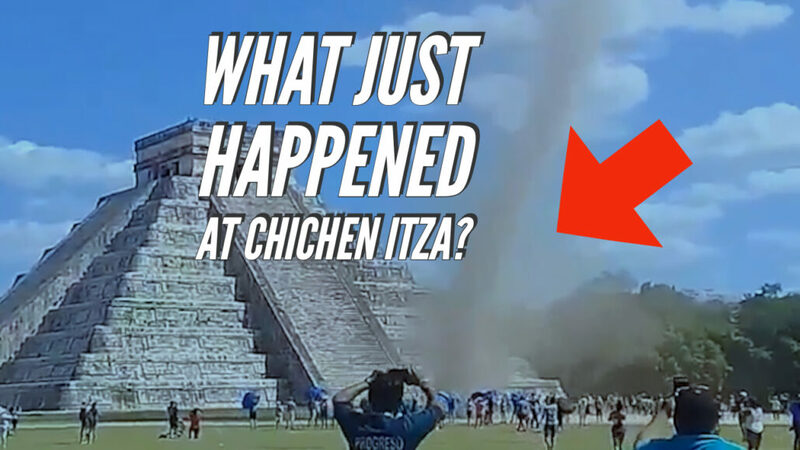 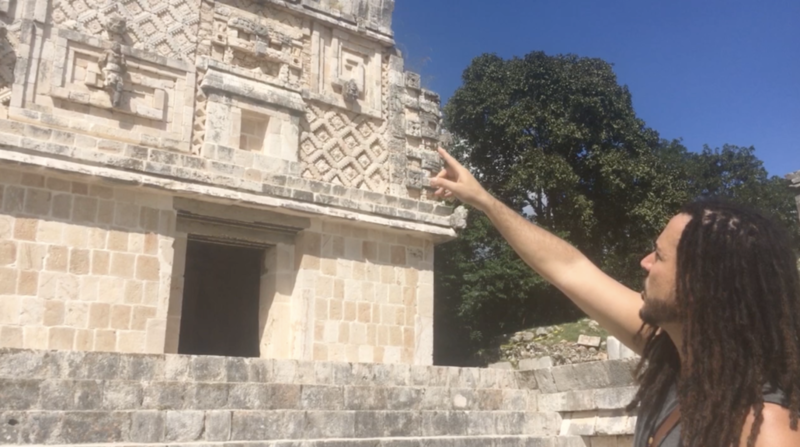 UNUSUAL Tornado Phenomenon SHOCKS Chichen Itza During Equinox! 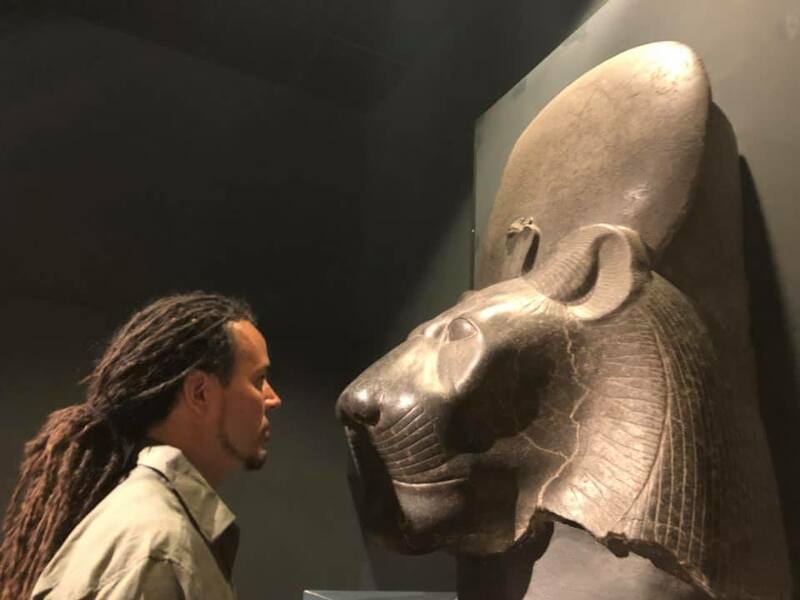 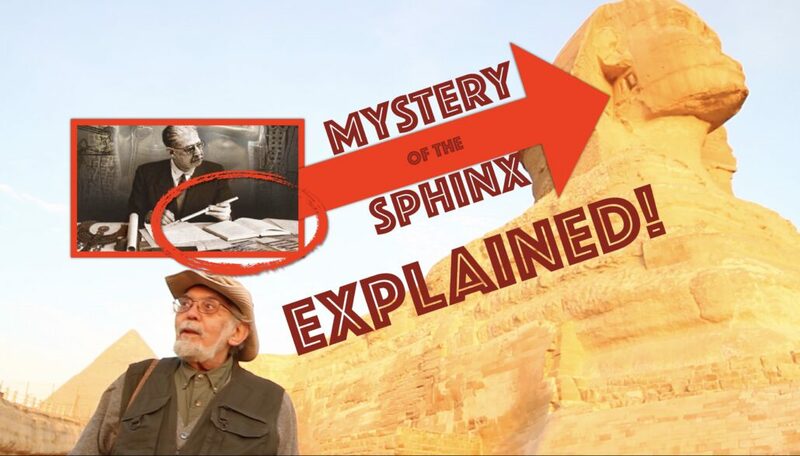 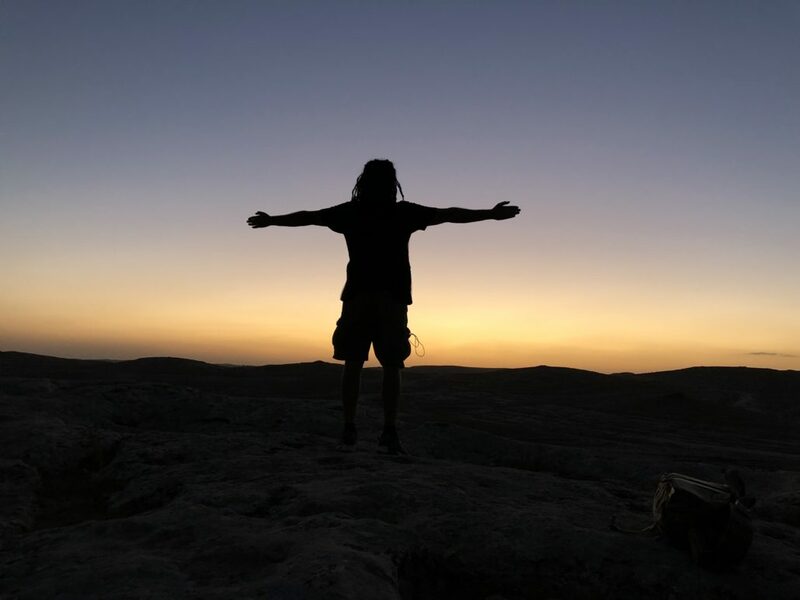 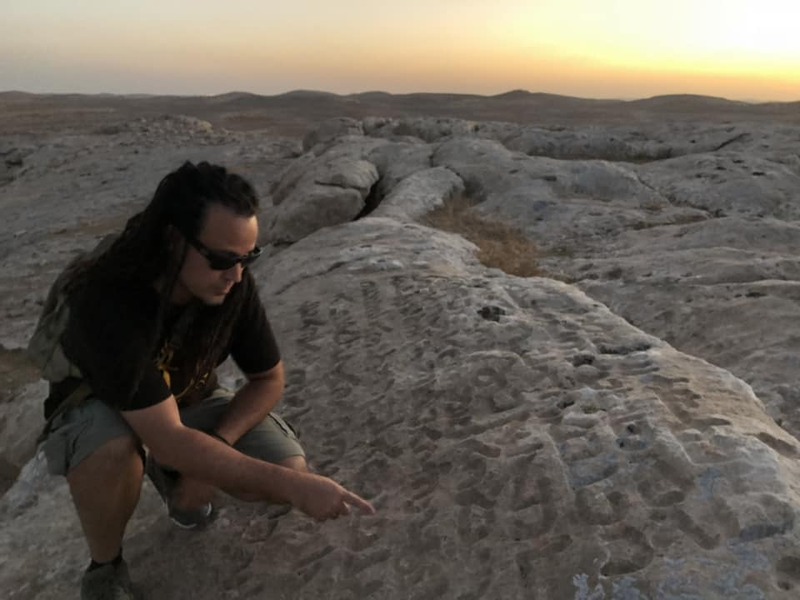 John Anthony West Mystery of the Sphinx Explained in Egypt!